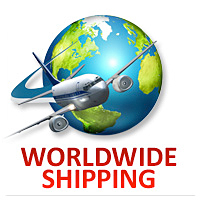 UK manufacturers of quality motorcycle exhausts, available in choice of outlets, sizes, shapes and finishes. Click here to find out why we think you should choose SP Engineering! 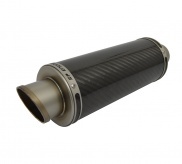 We produce Carbon Fibre, Stainless Steel and Titanium exhausts, covering over 200 models. Please click here to find your model.